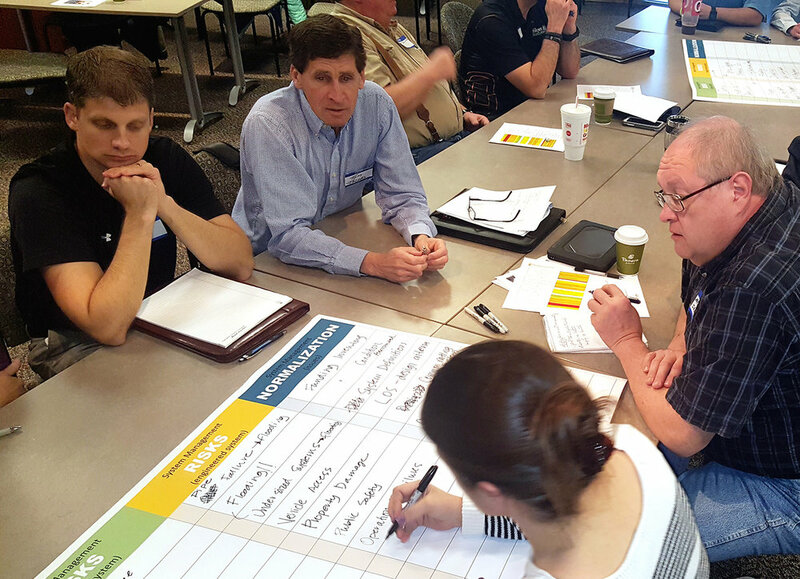 Vireo helped develop a strategic plan for the county-wide stormwater management program, which will set a new direction for the County and move from a jurisdictional based approach to a watershed organization approach. 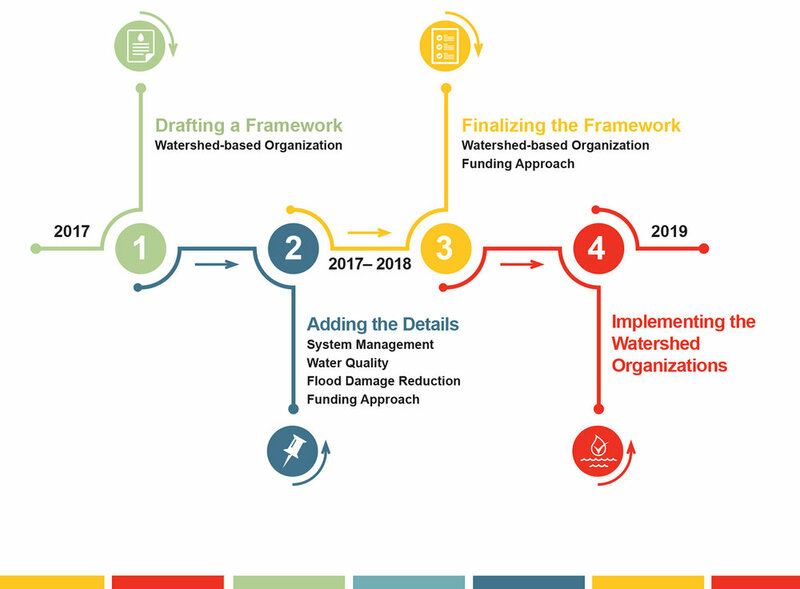 The vision is to incorporate water quality improvements into the program in a significant way, rather than incidental to other projects, and it will step up the use of alternative funding sources to stretch County dollars further. Vireo is leading stakeholder engagement as part of the implementation activities and coordinating the communications plan.